If you are last minute about giving gifts for the holidays then you have come to the right place! No worries! You can crochet Christmas gifts in a weekend! Read on down to find the list of Christmas crochet patterns you can finish fast! Chris and I are pretty bad about deciding on Christmas gifts until the very last second. Then before you know it it’s the weekend before Christmas and we are looking around wondering what are we going to do! 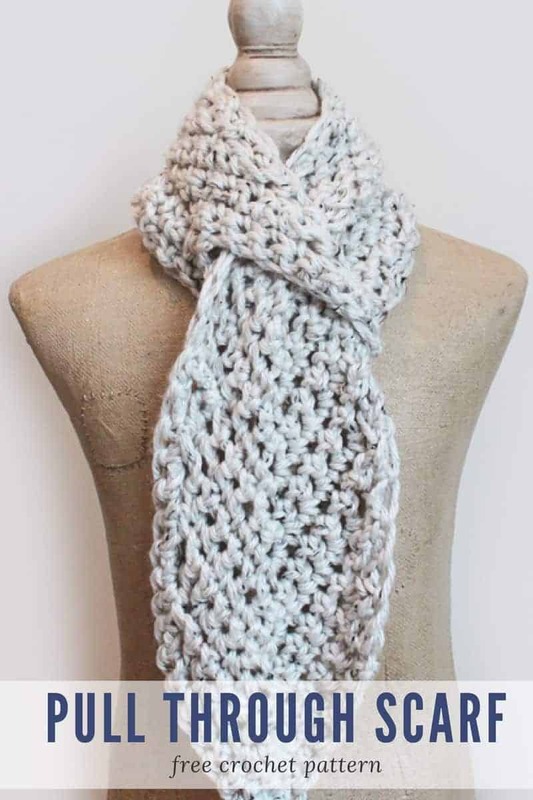 You can Crochet a gift! I love to crochet so I willingly step in and say “I’ll crochet something!” I mean how hard can it be to crochet Christmas gifts in a weekend? Plus, I will willingly use any reason to crochet! 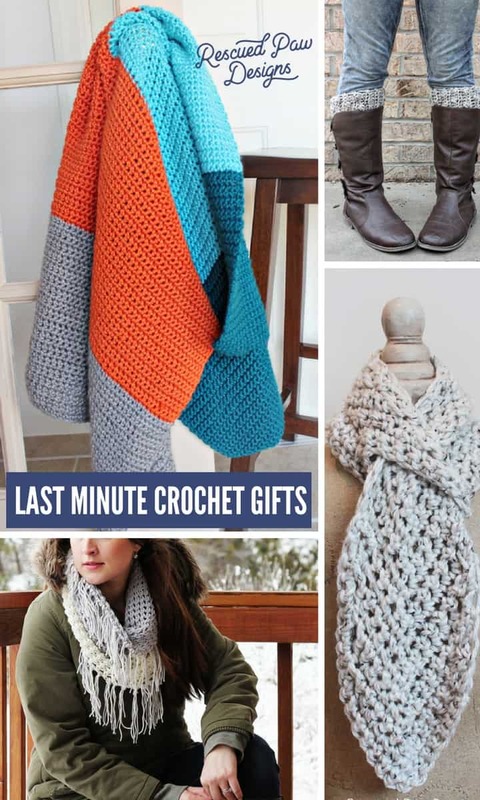 If you have a little more time you can read this post “Crochet Gift Ideas for Friends” that have a few gifts that are also easy but may take longer than a few days to finish. You may also need this too! 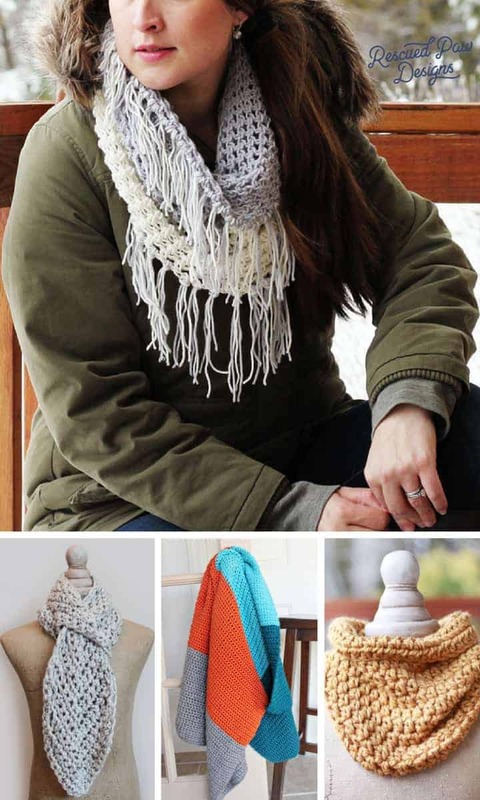 Have fun with all these quick crochet gift ideas! 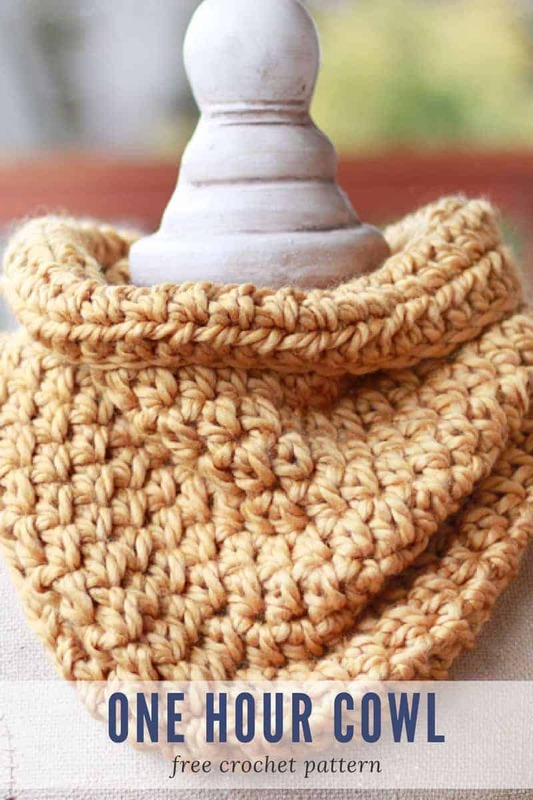 One Hour Cowl – Fast, simple, and a quick crocheted Christmas gift! 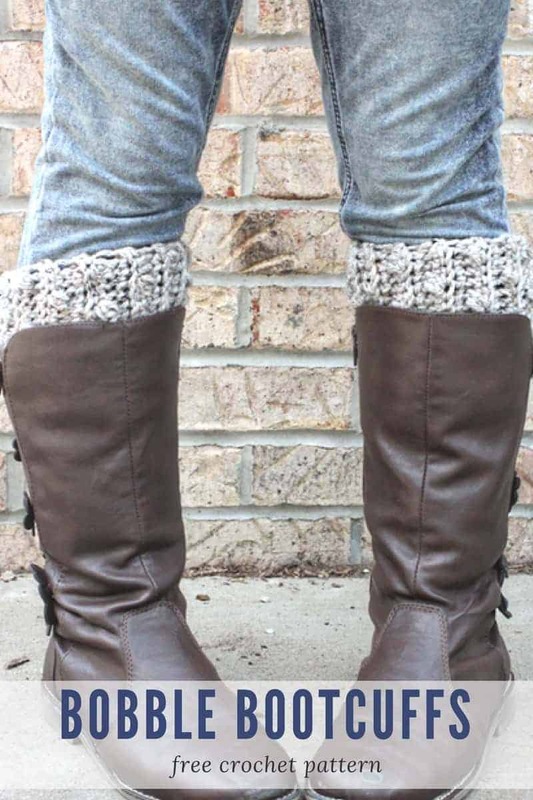 You will even have enough yarn to make two! 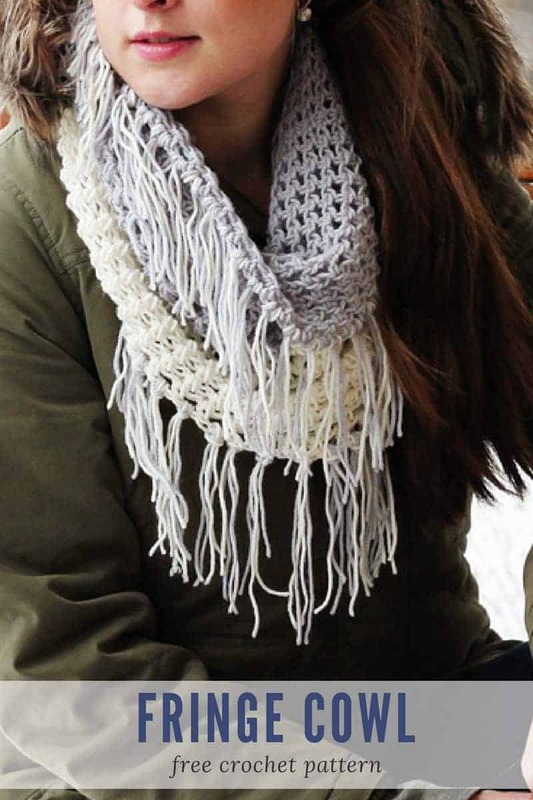 Pull Through Adjustable Scarf – This scarf is worked up as a chevron design but then the twist is that is it crocheted together at the end to make a pull through scarf! Definitely a unique crocheted Christmas gift! 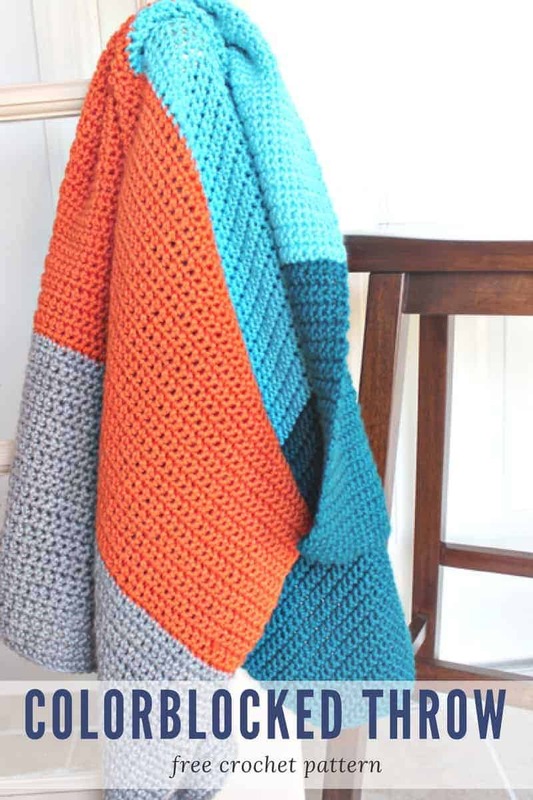 Colorblocked Crochet Throw – Yes this can be finished in just one weekend for a Christmas Gift! You will most likely need both days but since this is worked in single crochets it will be easy and work up fast! 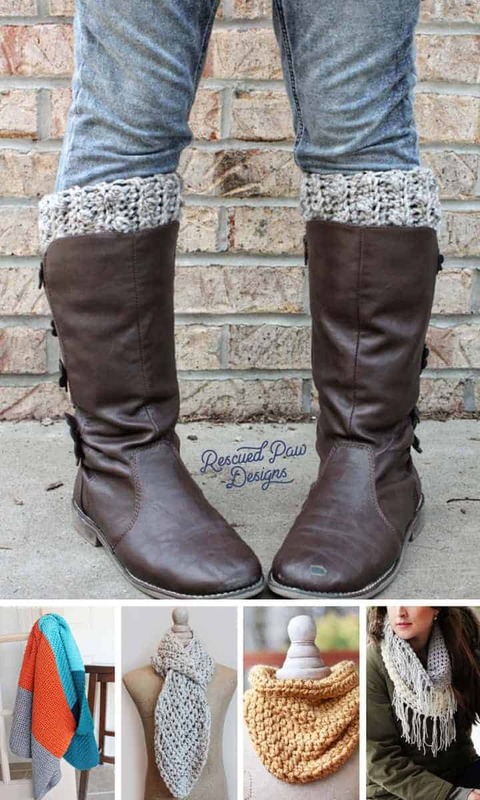 Bobble BootCuffs Crochet Pattern – If you are new to crocheting Christmas gifts then this pattern is for you! Simple but stylish is always the way to go! Isn’t it great that you can Crochet Christmas Gifts in a Weekend! But, let’s not forget about some of my crochet friends who always have some fast crochet items you can make! Make fast crochet Christmas items with the list below! This post has me inspired to start thinking ahead for next year. Maybe it would be great to design a crochet Christmas ornament or even a crochet Christmas stocking pattern! If you liked these patterns follow along with me on Facebook, Instagram or Pinterest (where I pin daily!) so you never miss out! If you prefer video tutorials you can also find me over on YouTube! Previous Post: « Easy Striped Knit Patterns to Try Today!